Using adhesive hooks on the inside of cabinet doors is a smart space-saving idea for storing pot lids. 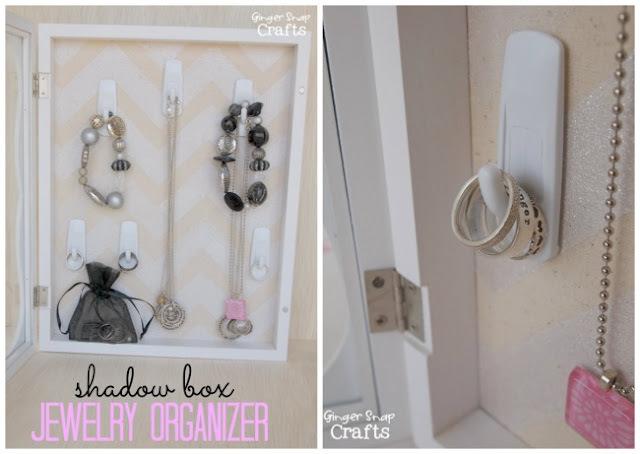 You can make a handy jewelry box using ordinary hooks. See the instructions here. 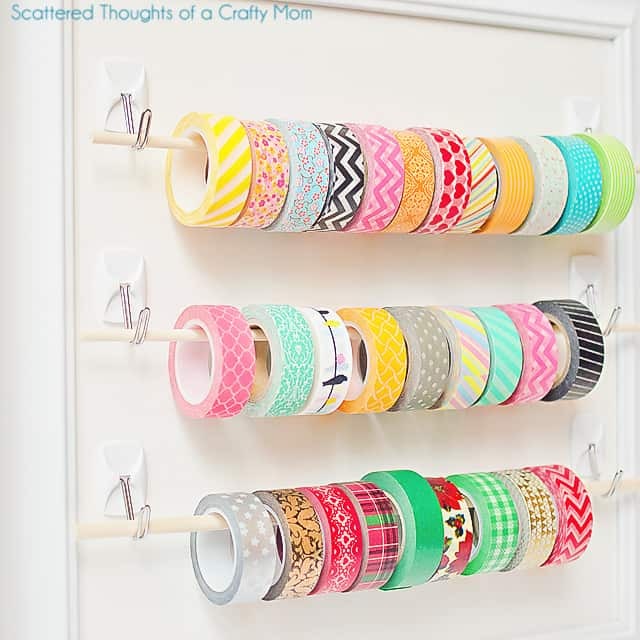 One fun way to organize your stationery is to hang small buckets on wall hooks. For more detailed information click here. 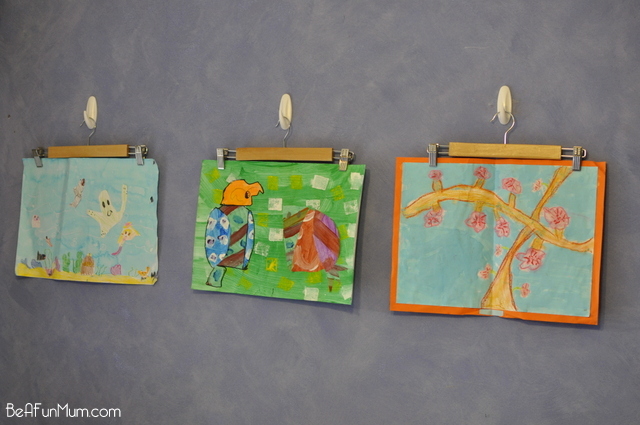 Make a ’gallery’ for your child’s artwork with the help of pants hangers and wall hooks. Check out the tutorial here. Let your kids feel like they’re real-life artists. 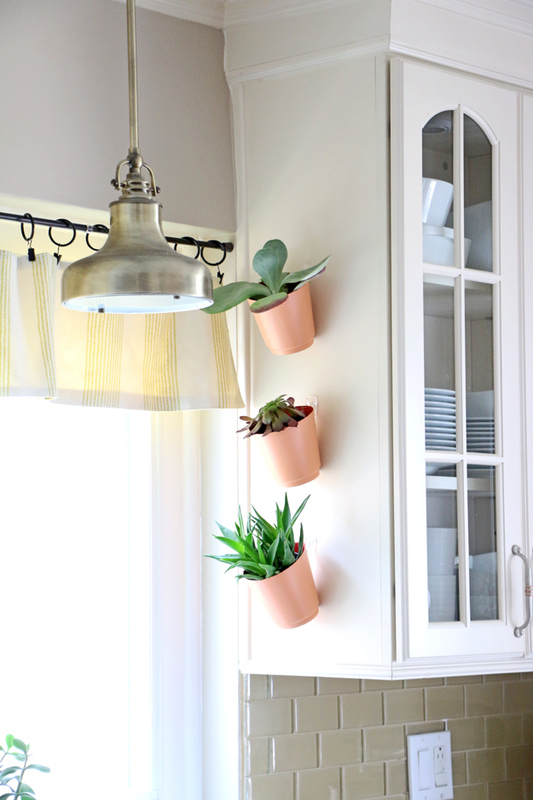 Attach some hooks to the wall for keeping aluminum foil and plastic wrap within reach in your kitchen. Click here for details. 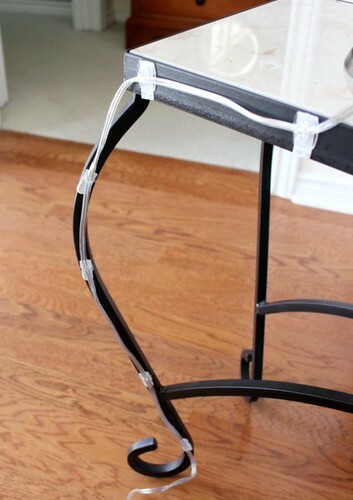 The little adhesive hooks will help you hide pesky cords on even the thinnest furniture. See the tutorial here. 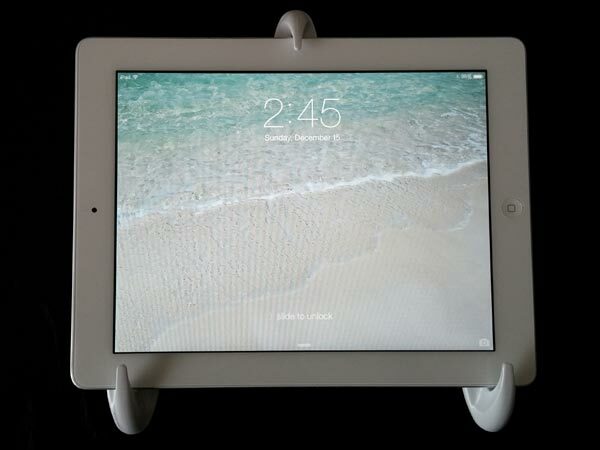 Attach three command hooks to the wall, as shown here, and enjoy your favorite movie or TV series. If you’re a creative person, you’ll definitely like this idea. 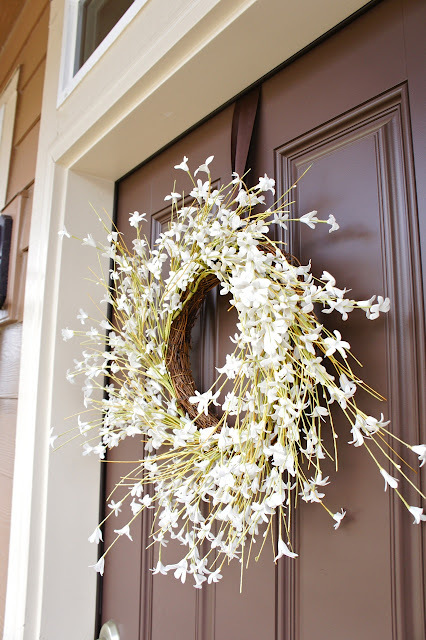 You can find easy directions for making a hanging garden in this blog. This blogger came up with a great idea for storing an ironing board. Use such wall baskets for storing bath linens or other bathroom necessities. Replace the regular bookshelves with some unusual fun hammocks like these. Check out this clever idea here. 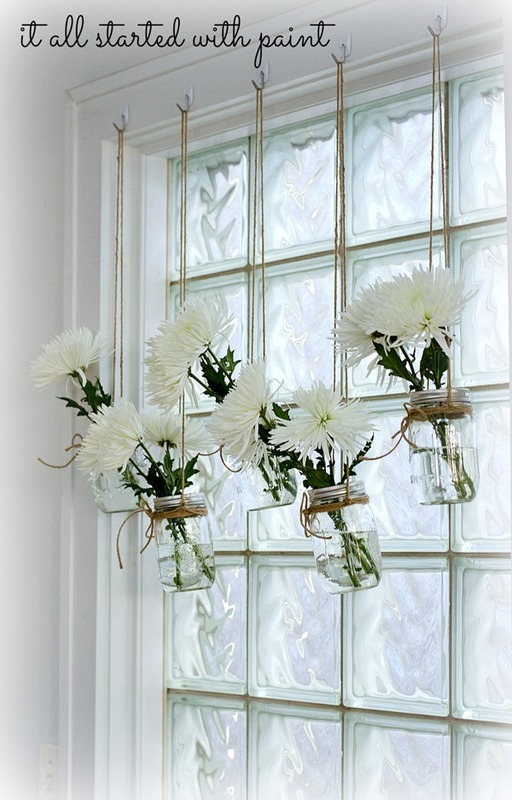 This unusual solution will give your interior a special charm. Brighten up your living room with a vertical mini garden. This tutorial will help you. Use Command hooks inside a bathroom cabinet for storing hair tools. 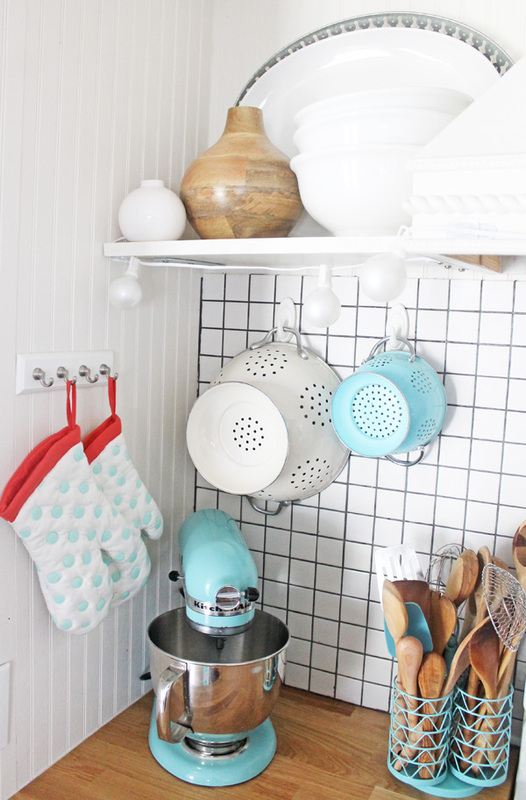 Use some wire mesh and Command hooks to keep your kitchen utensils organized. See the tutorial here.